Taupo / Show Homes Taupo: New show home opening soon! Show Homes Taupo: New show home opening soon! 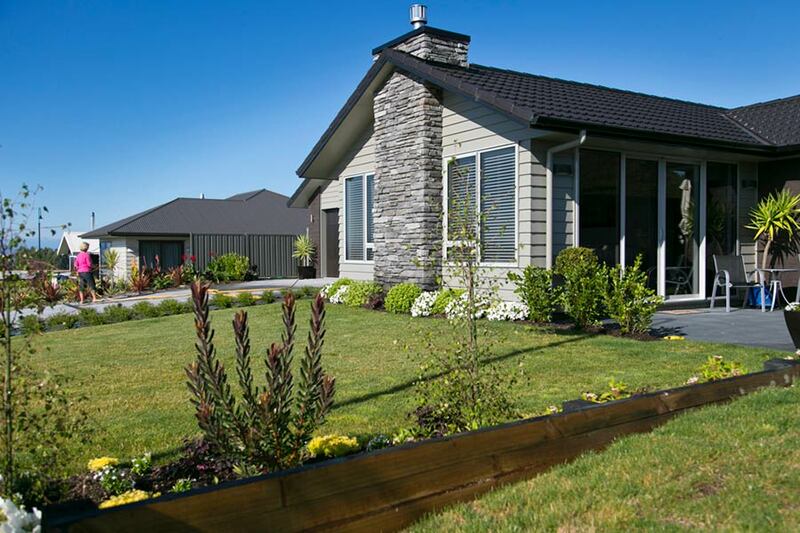 When it comes to show homes, Taupo subdivision Brentwood is an ideal location. Situated between Nukuhau and Acacia Bay. There’s nothing better than show homes to visualise what your new build could look like. So come and see this beauty in reality and view the quality that Penny Homes can offer you. Taupo Show Home Opening Soon! If you are seeking a quality build that stands out from the crowd and is built to be admired, contact Penny Homes today!